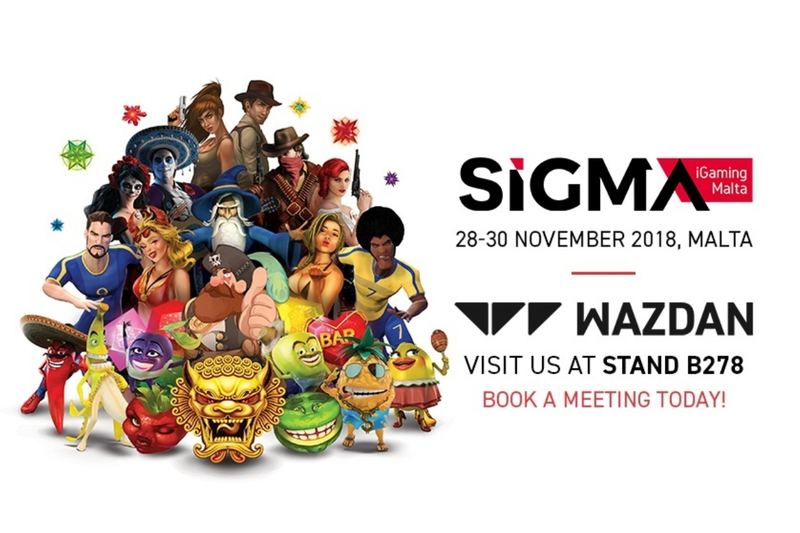 One of the world’s most sought after games developers in the slots industry, Wazdan, will be showcasing its full range of award-winning products, including two new Unique Wazdan Features, with its biggest ever presence at SiGMA 2018. 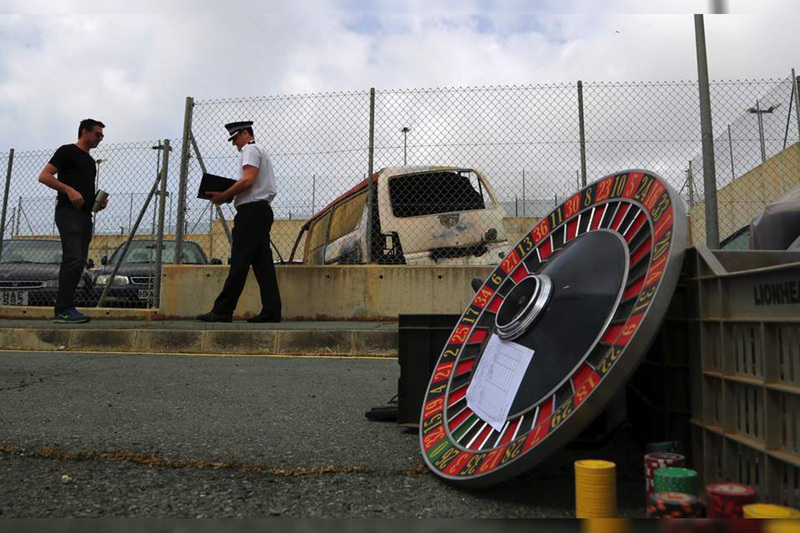 The imaginative slots maker has doubled-down on last year’s participation, where they delighted the crowds with an impressive FlashMob courtesy of the Malta Philharmonic Orchestra and some talented local dancers who really wowed the crowds. This year the stand is double the size and showcases some of the award-winning slots games and new technologies that are wooing operators and players alike. 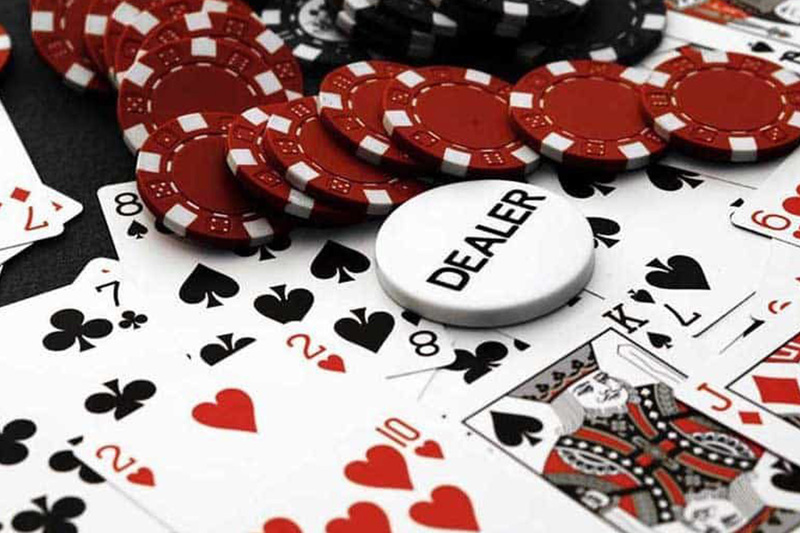 SiGMA has established itself as one of the leading iGaming exhibitions in the international event calendar. With the venue expected to accommodate around 12,500 delegates, SiGMA 2018 is the prime event for operators, suppliers, affiliates and more taking place in the heart of gaming in Europe, Malta. Malta’s Prime Minister, Joseph Muscat, will open the Conference and an extra day has been added to the Summit dates, showing just how popular this Mediterranean show has become, a global influencer on the world stage. 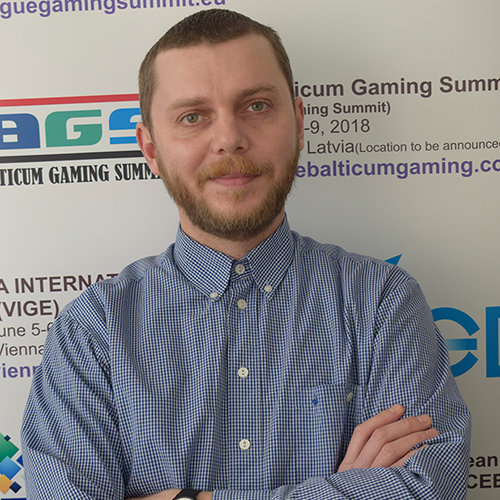 Wazdan will be showcasing all the exciting products that have had the entire industry buzzing all year, and which has put them in the running for multiple awards, winning ‘Start-up of the Year’ at Malta’s iGaming Excellence Awards 2018, ‘Online Casino Innovator 2018’ at the Central and Eastern Europe Gaming Conference (CEEGC) held in Budapest and ‘Hot Product’ Award at G2E Asia. 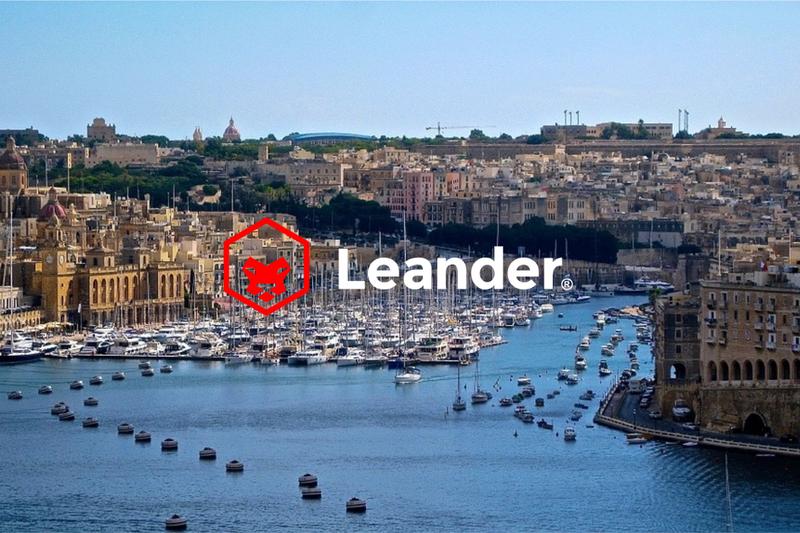 The company was recently shortlisted for ‘Best Gaming Innovation’ at the SBC Awards 2018 and in the ‘Games Vendor’ category at the Malta Gaming Awards. On stand B278 the international Sales Team will be on hand throughout the show to advise aggregators, operators and affiliates on game features, particularly the Unique Wazdan Features which are built-in to all of the latest generation slots and include the world’s first Volatility Levels™, Energy Saving Mode, Double Screen Mode and Unique Gamble Feature which have been attracting growing attention from a wide range of casinos and tier-1 operators. Wazdan team is working hard to keep on providing casino operators with new innovative features, therefore, the company will be showcasing two new Unique Wazdan Features during the show: Ultra Lite Mode and Ultra Fast Mode. Wazdan’s talented studio has been designing and launching 2 games a month throughout the year, with the latest games featuring outstanding storylines, imaginative characters, skillfully composed soundtracks, impressive graphics, fluid animations and a wide range of intuitive and exciting special features and gamble scenarios. Some of the blockbusters this year include Great Book of Magic Deluxe, 9 Lions, Double Tigers, Sizzling 777 Deluxe, Hot Party Deluxe, Corrida Romance Deluxe, Football Mania Deluxe, Highway to Hell Deluxe, Hot 777 Deluxe™, Mayan Ritual™, Fruits Go Bananas™, Spectrum, Los Muertos™, and recently launched Black Hawk Deluxe, amongst others. 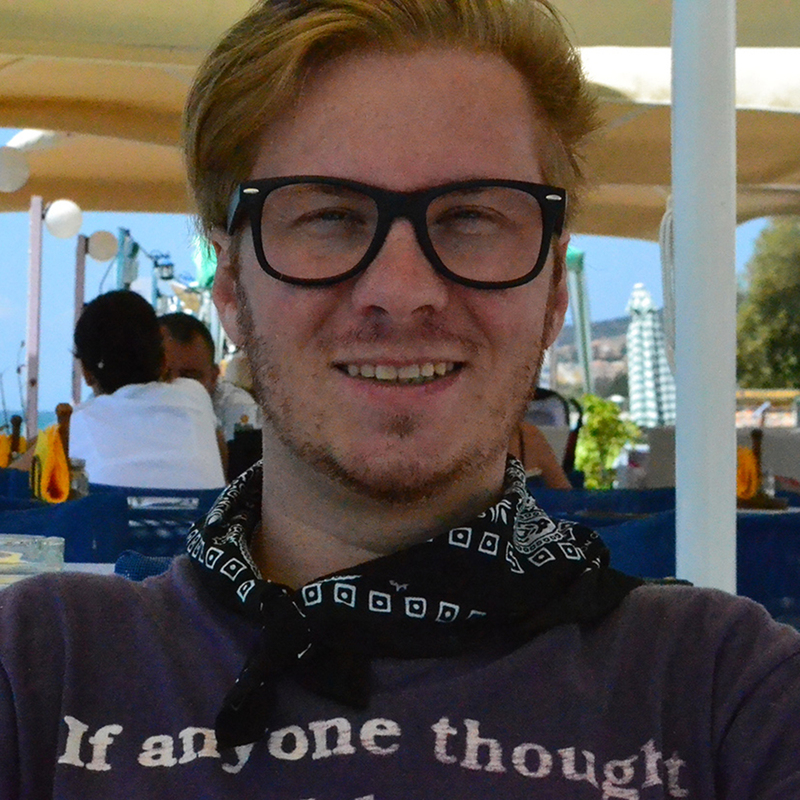 Members of Team Wazdan will be available on the expanded stand to highlight how the entire portfolio of over 110 HTML5 slots can be managed to maximise player engagement and drive the bottomline for operators, who, as the market becomes more saturated, need the highest quality products at their disposal to retain customers and provide sufficient choice across game genres.